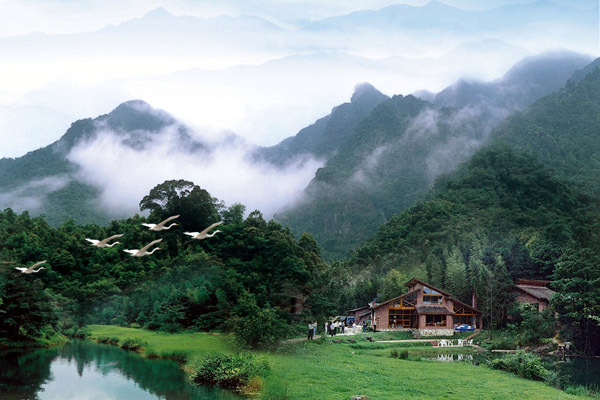 About: Nankun Mountain is situated in Longmen County, bordering Zengcheng District of Guangzhou and Conghua. 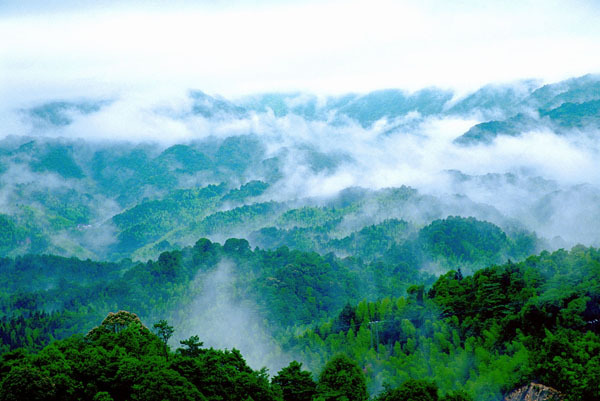 Nankun Mountain Primeval Forest Natural Reserve is a national AAAA tourist resort and also a national forest park. 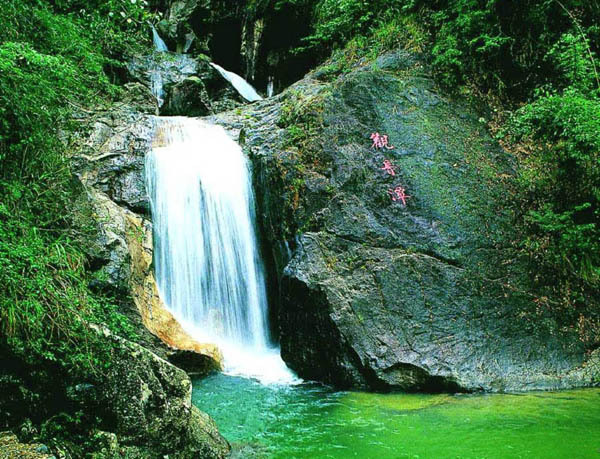 It is hailed as “the Oasis on the North Tropic of Cancer”, “Paradise of Summer Retreat in South China” and “the Backyard Garden of Pearl River Delta Region”. 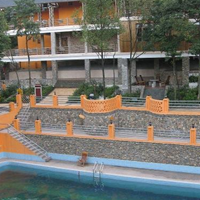 The average altitude of the resort is 600 m with a peak towering 1228 meters above sea level. 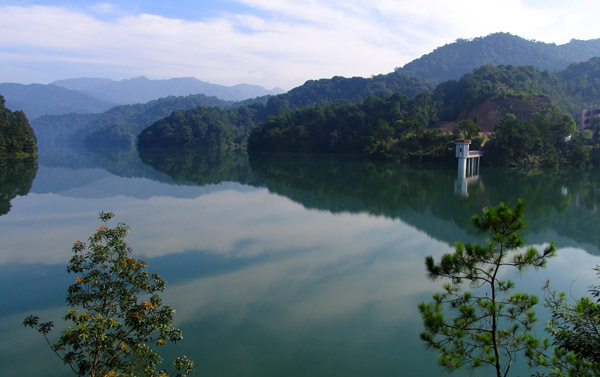 The resort boasts breathtaking mountains, a vast expanse of old trees, an ocean of bamboos, wondrous pines and stones, running streams and cascading waterfalls. In a paradise like this, you can’t help but feel relaxed and refreshed. 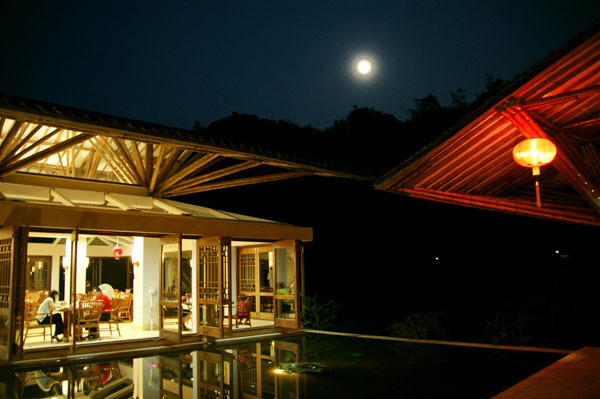 This is the place to go for traveling, relaxation and health improvement.